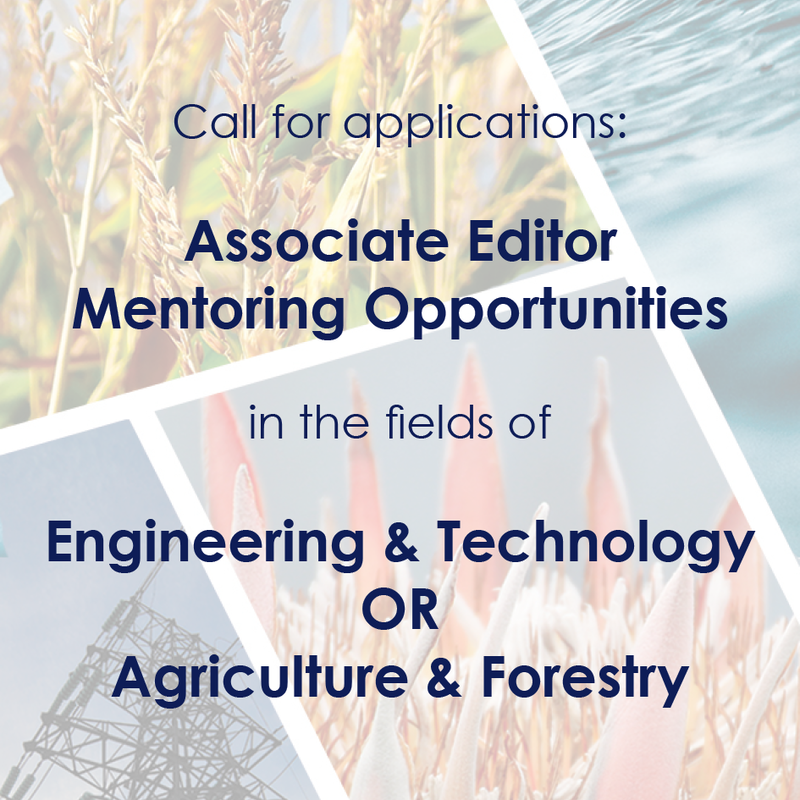 The Associate Editor Mentorship Programme was initiated in 2018. The one-year mentoring opportunity is for early career researchers to gain valuable editorial experience working with an experienced Associate Editor. Each year, two mentorships will be offered in two different disciplines. As a multidisciplinary journal, the Journal’s editorial board is composed of ten, part-time, discipline-specific Associate Editors who are responsible for managing the peer review of submissions in their disciplines. 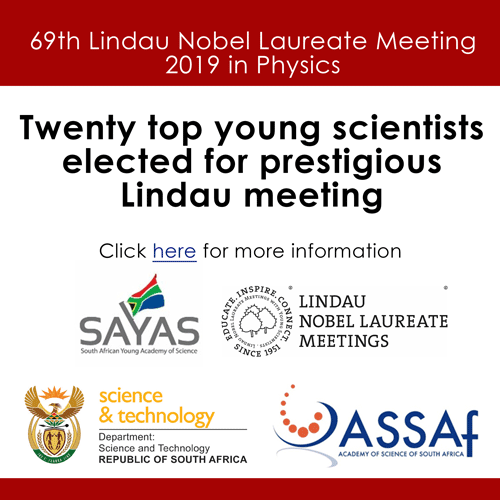 The opportunity is open to emerging South African researchers with a PhD in the relevant field. Candidates can be based anywhere in South Africa. Candidates should have a publication record but little or no editorial experience. The mentorship is not a full-time position and can be accomplished as part of current academic responsibilities. The successful candidates for 2018 are Dr Maitumeleng Nthontho from the University of Pretoria (in the field of Social Sciences & Education) and Prof. Yali Woyessa from the Central University of Technology (Earth & Environmental Sciences).